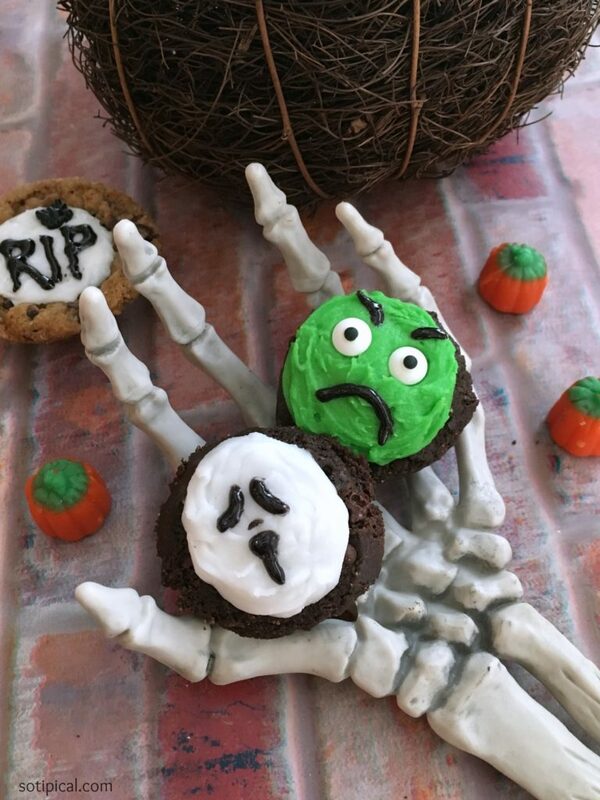 Tonight I’m surprising my family with these Halloween Cookie Cups to get us in the Halloween spirit! 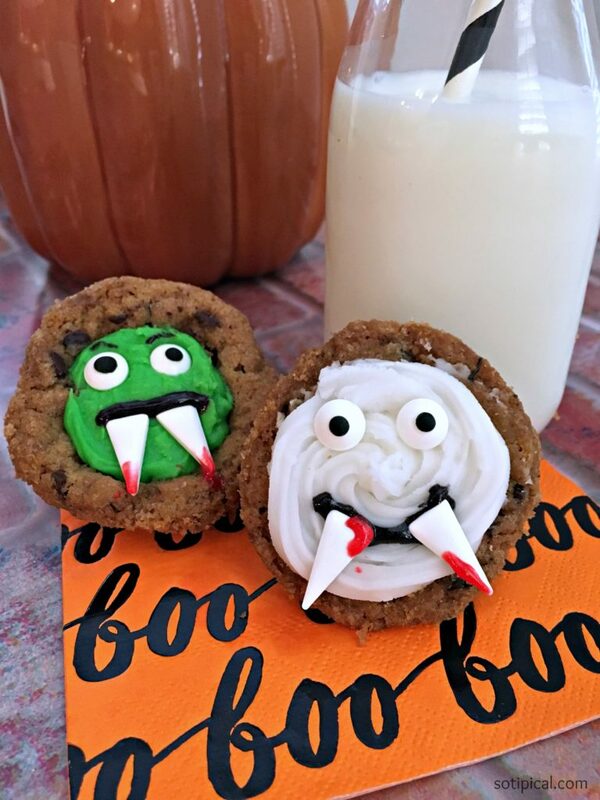 I picked up some Immaculate Baking refrigerated cookie dough the other day and I’ve been seeing so many cute Halloween themed baked goods, that I thought it would be cute to use them for my Halloween Cookie Cups. 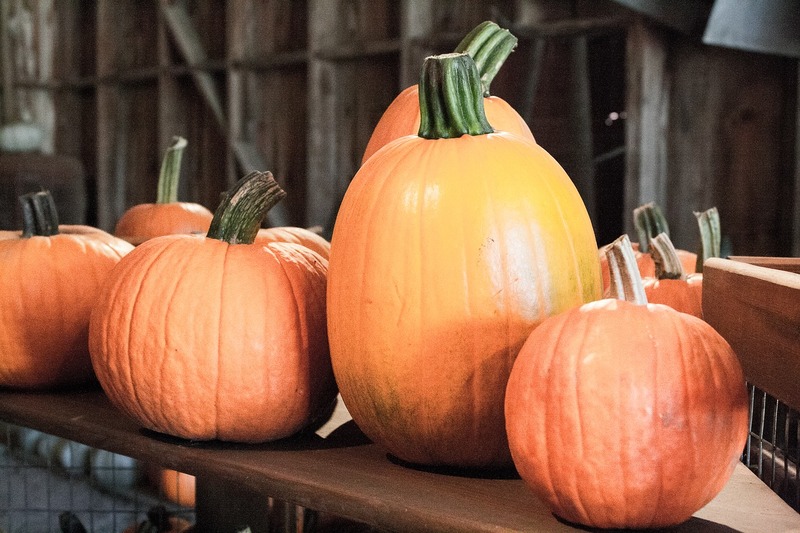 I want to pull out some fall decorations this weekend, shop for some new items to decorate my mantle, maybe even make a Halloween craft and visit the pumpkin patch. Last year we finally decided to get rid of many of the old decorations we’ve been using over the years, so I’ve been collecting ideas and inspirations for this year. Honestly, we had plumbing issues awhile back and part of our house is torn apart, waiting for construction to begin. It hasn’t been very fun living like this and the last thing I want to do is decorate, but someone convinced me that it might actually help to shift our focus. That, and I have kids! No matter how old my girls get, they will always want to see the house decorated for Halloween! But lets get back to the cookie cups! So some of us are slowly trying to reduce, and ultimately eliminate gluten from our diets. I’ve tried this before, and I’m really not much of a gluten-free baker. This is one of the reasons I like Immaculate Baking gluten free refrigerated double chocolate cookie dough. They also have organic products like the chocolate chunk cookies, crescent rolls and more. We’re going to use the crescent rolls to make some chili cheese roll-ups this weekend. YUM! So fast and easy to prepare! The Immaculate Baking cookie dough comes in 12 break apart sections, which makes a dozen cookies. Instead of regular cookies, I decided to make them in mini muffin tins. This is the perfect size to make cookie cups! Most of the time I add mini peanut butter cups in the center of the cookie cups, but this time I chose to just add icing and decorate them instead. The pumpkin cookie cups are very simple to make. Begin by preheating oven to 350 degrees and coat your mini muffin tin with cooking spray. 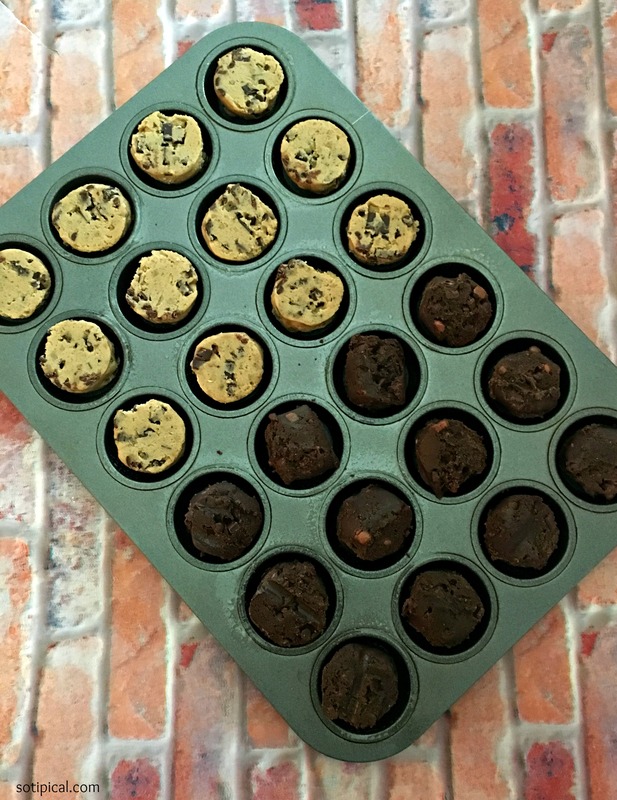 Break apart cookie dough and place into muffin cups. Bake for approximately 15 minutes. Check for doneness and add a minute or two if needed. If your oven runs hot, begin checking at 12-13 minutes. When done, allow to cool completely. 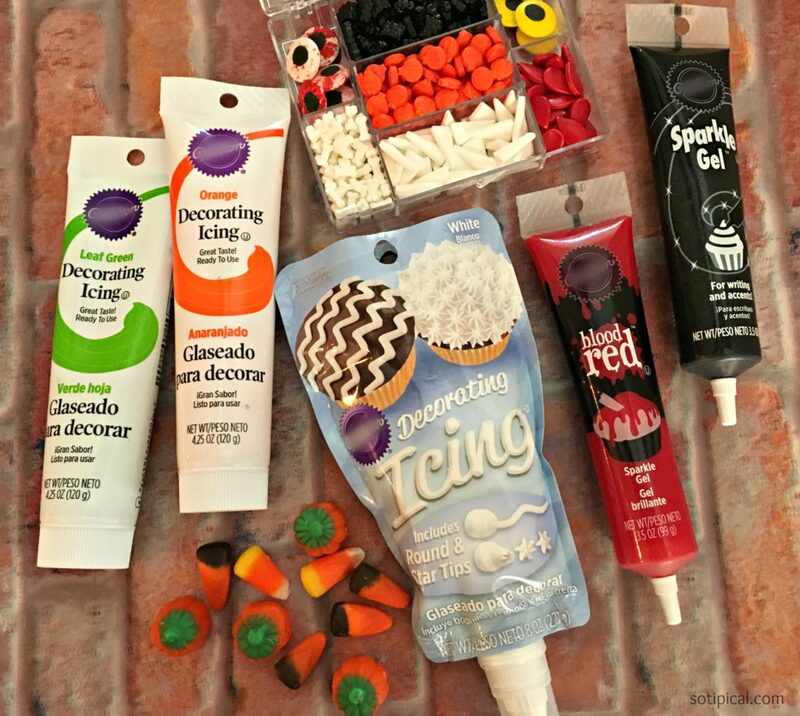 Once cooled, it is time to decorate the halloween cookie cups! Here is the icing and decorations I used to make them. I looked online for ideas of fun halloween cookie designs for inspiration. Here is what I came up with for my cookie cups! Here are a couple of my favorites! Spooky! Ok, not really. 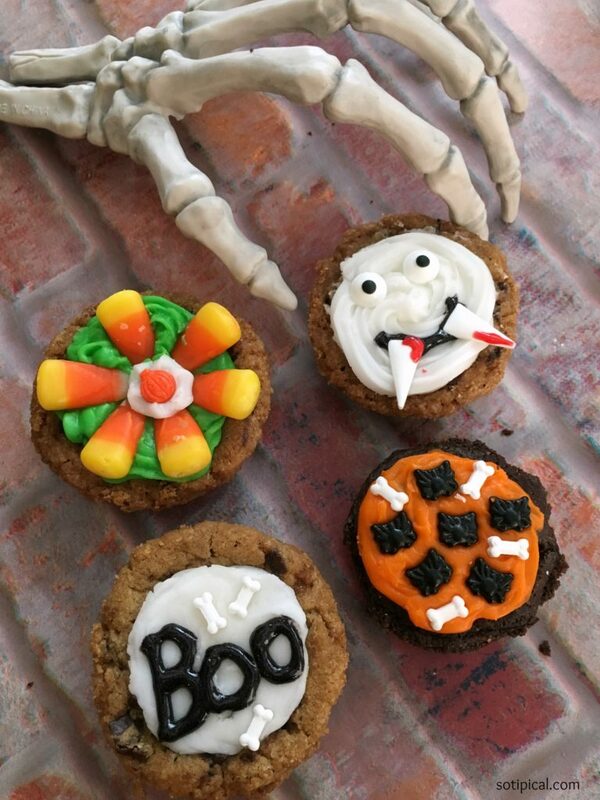 My daughter likes these halloween cookie cups the best. She thinks the fangs are so cute! So there you have it! 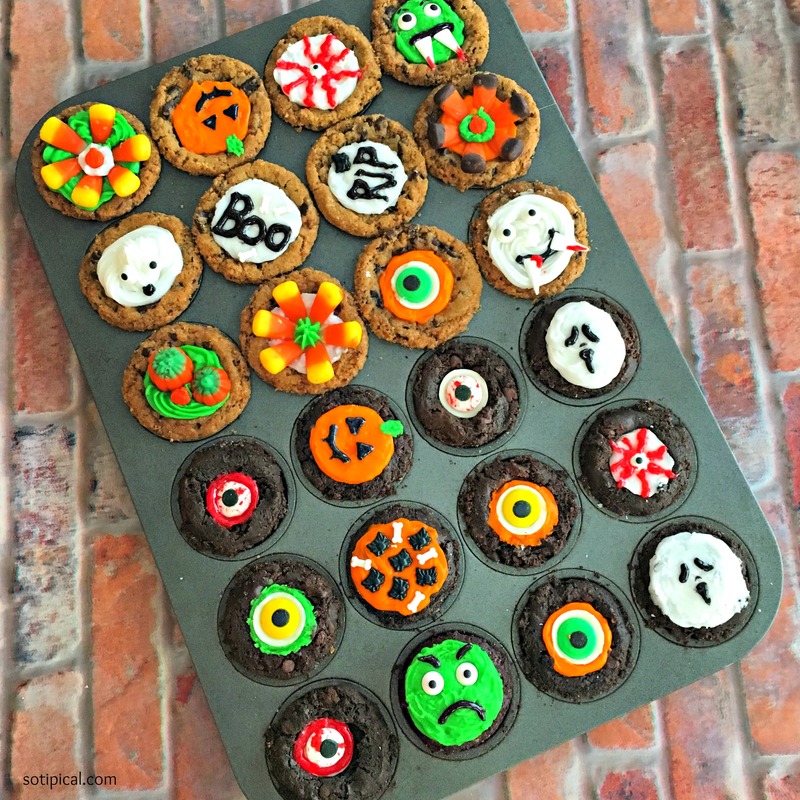 Super fun Halloween Cookie Cups! They’re easy enough that anyone can make them! 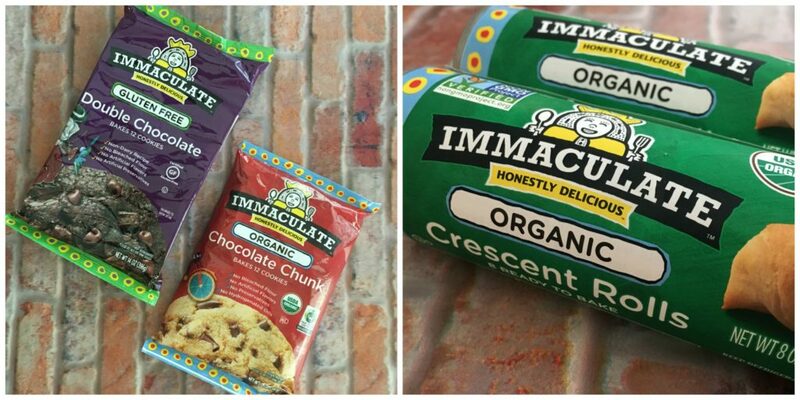 Go pick up some Immaculate Baking cookie dough and make some this weekend! Just take your time and don’t rush it. I’m not very good at cake and cookie decorating, but I went slow, practiced designs on paper towel and used toothpicks to smooth out lines and edges. Your kids will think you’re a rockstar when you pull these out! I know mine did!